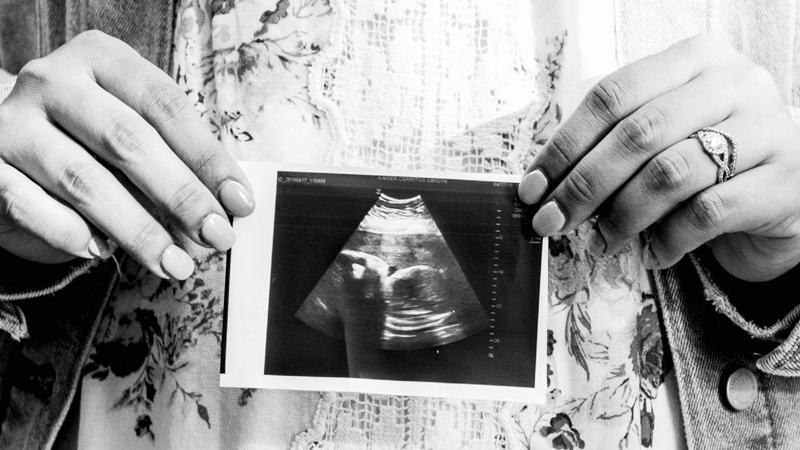 A medic who witnessed many late-term abortions has allowed her powerful testimony to be shared in the hope that the US Government will ban abortions after 20 weeks. Nurse Ellen Castellano shared the medic’s experiences of witnessing babies’ pain during late-term abortions at a hearing on the Pain Capable Unborn Child Protection Act. She reminded those present that no anaesthetic is administered to children during an abortion and that a baby’s physical reaction to the lethal injection is visually obvious on an ultrasound. The medic reported that the mother’s “entire abdomen” erupts from the violent movements of the unborn child trying to escape the injection, and that visible signs of the baby’s movement can be seen for up to 30 minutes. Often the injection is insufficient to kill the child and must be repeated “two, three or four days in a row and it still doesn’t stop the heart”, prolonging the suffering. She said doctors often tell mothers their child has been sedated and “will not feel anything”. But when the baby reacts mothers feel this and “they usually burst into tears”. Discussing whether late-term abortions are necessary to save the lives of mothers, the whistle-blower admitted, “we took any excuse” and “then we coached them on how to say it was a life-or-death situation for documentation purposes”.